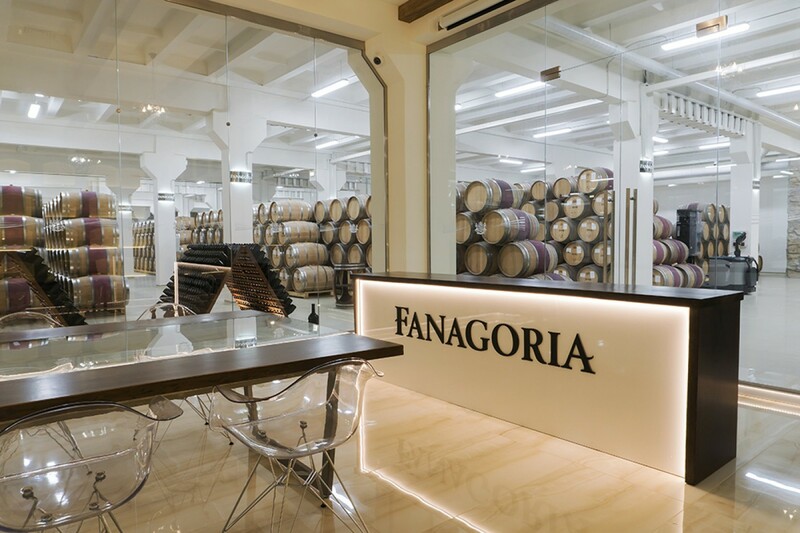 Fanagoria Wine Tourism Centre invites wine lovers to join in the winemaking traditions of the hospitable Taman peninsula. Fanagoria ranks high in the top 5 Russian producers of bottled wine, and is distinguished by a full-cycle production of still, sparkling, ice wines, and grape distillates (marc vodka, brandy). 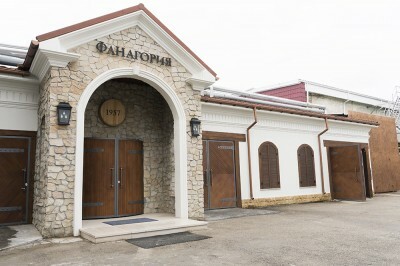 The visitors will have a chance to visit our cooperage, vineyards, and one of Russia’s biggest underground wine cellars (3,000 sq m) that accommodates the tasting hall and wine museum. You will be able to get firsthand knowledge of the process of birth of the history of modern Russian winemaking. 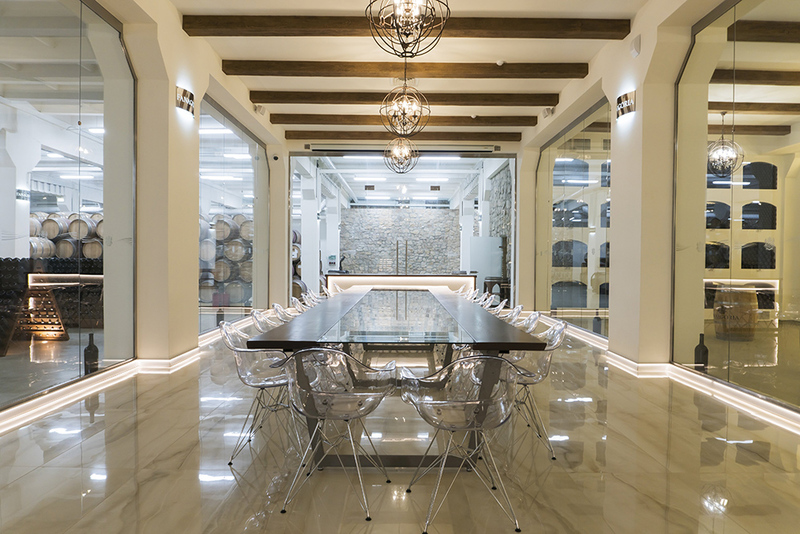 Tours and tastings are organized for groups of 10 to 20 on weekdays. Tours begin at: 10:00 am and 2:00 pm. 5-year-old brandy or marc vodka. 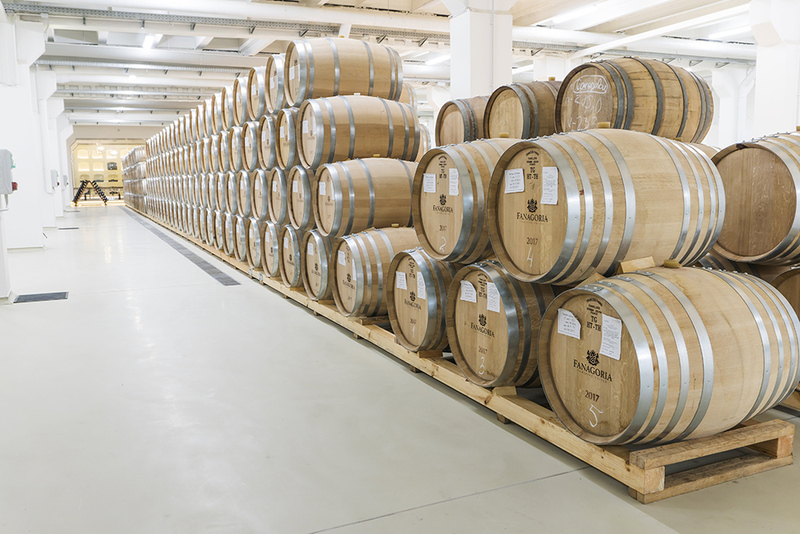 Extensive tours/tastings are organized for groups of 10 to 20 on weekdays. Tours begin at: by preliminary notice. Cabernet Wine Restaurant, at 26, Mira Street, Sennoi. Tel. : +7 988 1339731. Hermonassa Wine Restaurant, at 88, Karl Marx Street, Taman. Tel. : +7 988 1339730. Tasting Hall and Wine Boutique of Hermonassa Restaurant, at 88, Karl Marx Street, Taman. Tel. : +7 86148 32006. During the tours, visitors can make photos and videos. 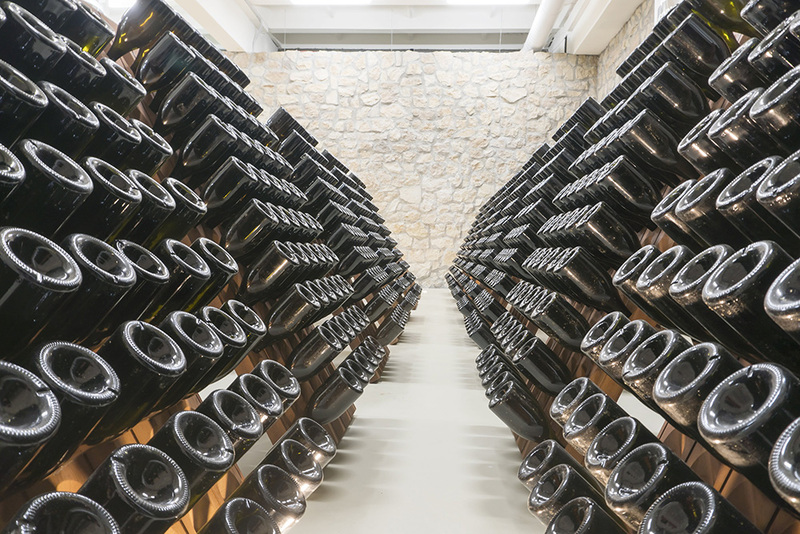 We will be grateful if you share your impressions of the tour in social networks using the hashtag #FanagoriaWineTour. 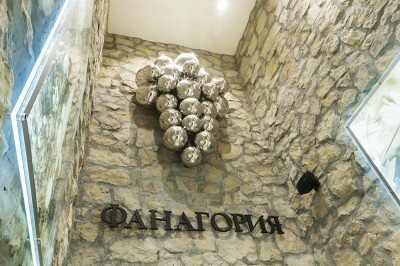 To enroll in the tour, please contact Natalia Lezhepekova, Fanagoria Wine Tourism Centre Manager. 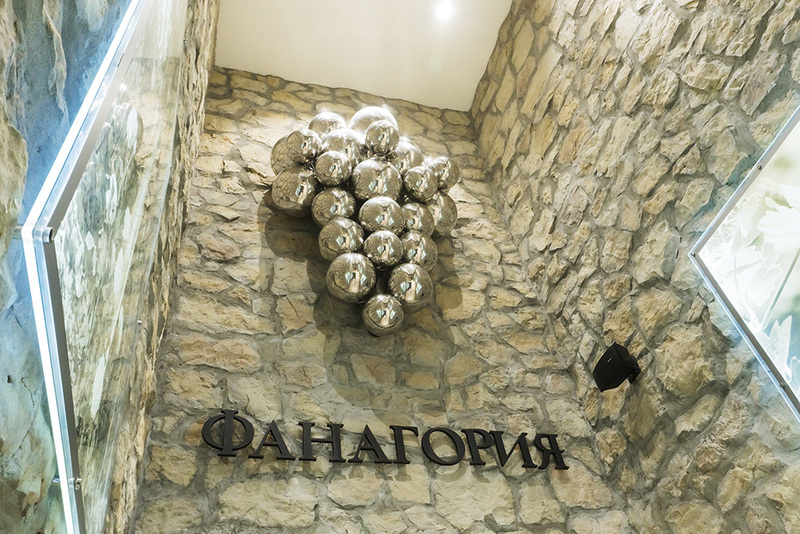 Welcome to Fanagoria, Russia’s Wine Heartland!